Immigrants built America into a superpower, coming first from England, then from Germany, Ireland, France, Russia, and Eastern Europe. America had open borders. Virtually anyone arriving by boat at Ellis Island was registered, then set free to make their way in the growing nation. Today, we have complex laws regulating immigration, begging the question: If it was better in yesteryear, should we return to the open border system of the 19th century? Unfortunately, a simple yes or no won’t do for an answer. The economics of immigration are complex and have changed from times past. In order to understand the advantages and disadvantages, one needs to understand the economic incentives of different immigration systems. In the past, the free market set the incentive structure and immigration served its purpose, though not without friction. Today, incentives are dictated by the government and they create unintended economic consequences, and winners and losers. If the objective of immigration is to strengthen a nation economically, then open borders served the rising United States well: It attracted workers, businessmen, and scientists from all over the world to add value to the emerging society of the United States. However, this was only possible because of the incentive structure at the time. In the 19th century, there was no welfare state. Immigrants arriving by boat would have to fend for themselves to make a living, thus adding economic value by definition. If he failed to do so, he would either die or have to leave. Criminal punishment was harsh, and many crimes carried the death sentence. So immigrants either had to adapt to the prevailing customs, laws, and the culture, or they would not be able to create enough economic value to succeed. “It acts as a filter, so you want to come and make it work. People made great sacrifices to come here, learn local customs, and become capitalists,” said Dan Oliver, director of the Committee for Monetary Research & Education, a New York-based think tank. The original meaning of the term capitalist is someone who owns capital, either in the form of bank savings or business investments. “People came with no capital, and they had to earn the capital. You moved here, no one gave you anything,” said Oliver. Your employer can hire people much easier. Even though you are worse off, your employer is better off. Your loss is your employer’s gain. 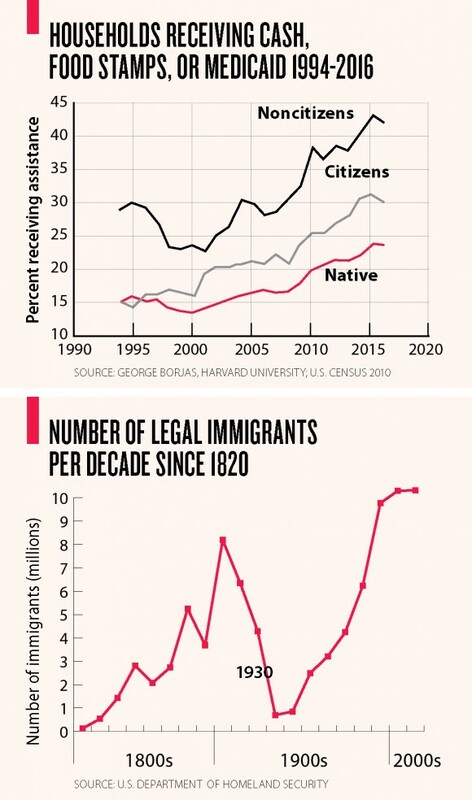 According to Harvard University economics professor George Borjas, who specializes in labor economics and immigration, a change in the laws making it difficult to immigrate after the 1920s smoothed out the effects of the mass immigration waves of the 1800s. 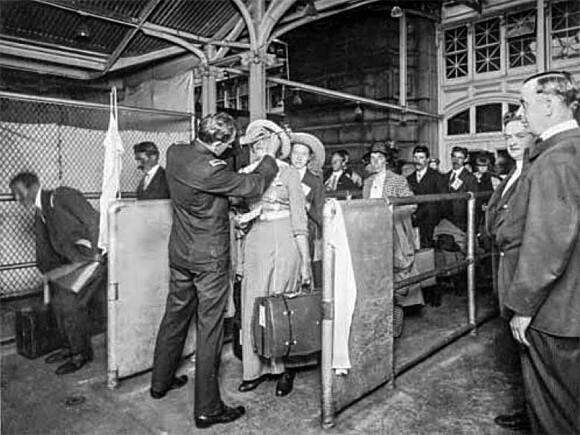 The Immigration Act of 1924 introduced a quota system based on the national origins of the people already in the United States. If there were 10 million people of German origin living in the United States, then a maximum of 2 percent of that number, or 200,000 Germans, could obtain a visa. “We changed policy to make it harder to immigrate. With the change in policy and the Depression in the 1930s, as well as World War II, we had a long period with few immigrants. And that gave the Ellis Island-era migration time to work itself through the system,” said Borjas. 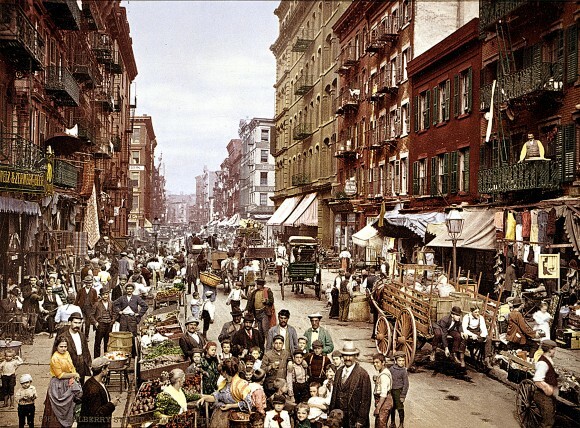 Immigrants had time to learn English, adapt to the local laws and customs, and get an economic foothold. Their children could attend American universities before a new wave of immigrants, this time from Latin America, started arriving in the 1960s. In the United States today, the simple incentive structure for would-be immigrants has been distorted beyond recognition. Legal immigration is now managed through a complicated visa system. Immigrants spend thousands on immigration lawyers, money that could be spent investing in a business or in education. Filing a petition for permanent residency costs between $205 and $1,100 in fees alone. The cost of immigration lawyers can easily add another $5,000 to $10,000. Immigration that does not comply with these complicated laws, and is therefore illegal, is tolerated by the state. Citizens of lower-income countries see economic opportunity and welfare support in the United States and are coming in record numbers. There were 11.1 million illegal immigrants in the United States in 2014, according to the Pew Research Center, with just over half coming from Mexico. The wages these workers earn can benefit the country. Borjas estimates there is a net benefit to the native U.S. economy of $50 billion each year, stemming from all migration to date, both legal and illegal, because of increased economic activity. On the flip side, there is a redistribution of income from native workers to companies—worth $516 billion per year—through lower wages. Who do you want to help? Not everybody can be better off. It’s a fact of government. When you are creating policies, not everybody benefits. “Your employer can hire people much easier. Even though you are worse off, your employer is better off. Your loss is your employer’s gain,” Borjas said. According to one of his studies, for every 10 percent increase in the number of workers, the wages in that industry decrease by 3 percent. Immigrants and local companies gain, local workers lose. 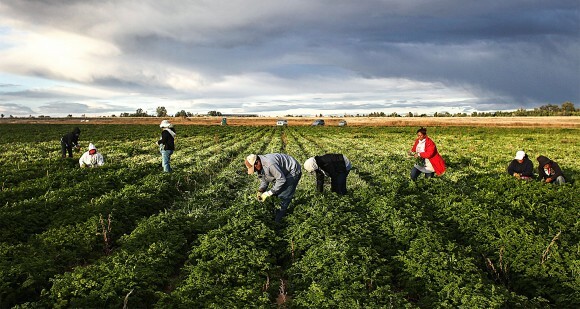 Most illegal immigrants work for cheap wages and aren’t eligible for welfare. But even the cheap wages offered by the private sector are better than what they can make at home. Moreover, welfare available to U.S.-born children, privately funded support for immigrants, and the possibility of sending remittance payments back to their home countries all incentivize millions of poor and uneducated migrants to cross the border illegally. 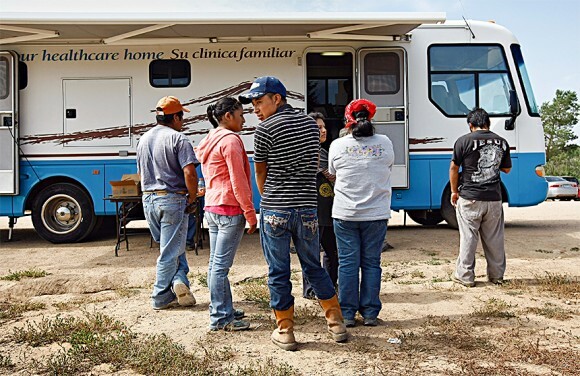 “Immigration to the United States has been disproportionately low skill, and the welfare state is designed to provide assistance to low-skill workers,” said Borjas. Because children born to illegal immigrants are citizens by default, even if the original migrant doesn’t receive any welfare, the children are eligible to access the resources of the state, including food stamps, free schooling, and Medicaid. According to Borjas, 42 percent of non-citizen households (3.7 million in total) received some form of welfare benefit in 2016. 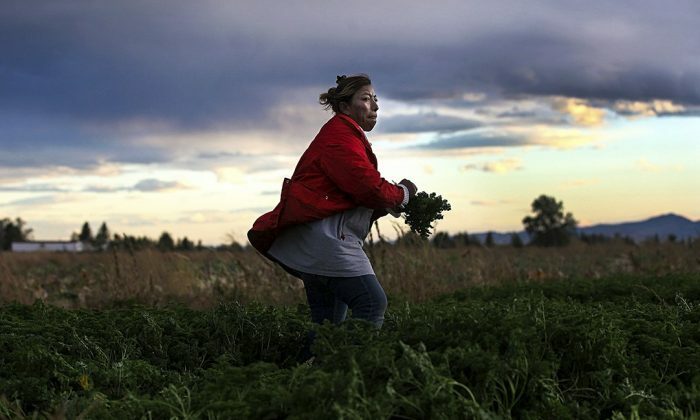 Immigrant households, including both legal and illegal, received on average $6,234 in federal welfare benefits per year, which is 41 percent higher than the average of $4,431 per native household, according to the Center for Immigration Studies. Unlike in the past, when providing for one’s family was a forced necessity, today if the head of the household is not able to provide through market wages alone, the state picks up the tab. It is therefore economically beneficial for people from low-income countries to migrate to the United States because raising a family here is much safer and cheaper. It then becomes a question of how the government should divide its limited resources among the native population and immigrants and their families. Because the welfare state enables immigrants to provide a better life for themselves and their families, more people come and stay than under the free-market system of the 19th century, when about 25 percent of those who came, ultimately went back home. “In the old days, many things were different. You came, you didn’t make it, you went back,” said Borjas. The massive influx of people competing for cheap jobs then influences the labor market, and local labor is crowded out in some cases, though not in all, leading to a backlash from the native population. Because of the nature of illegal immigration, immigrant clusters form. Integration into the rest of society is more difficult, and sometimes less desirable, compared to in earlier times. In the past, competing for economic resources forced people to adopt the local language and the customs, or else they wouldn’t succeed. The welfare state provides different incentives. “Now there is evidence that there’s less integration. The state pays for everything, so you don’t have to integrate,” said Borjas. Also, in stark contrast to the 19th century, criminal punishments are now less severe and don’t automatically lead to deportation. So even criminal elements might prefer serving time in U.S. prisons, compared to living in violent communities back home, for example. Skilled immigration through the visa system, while complex and costly, has the advantage that foreign workers get high-paying jobs and start adding value to the economy straight away. 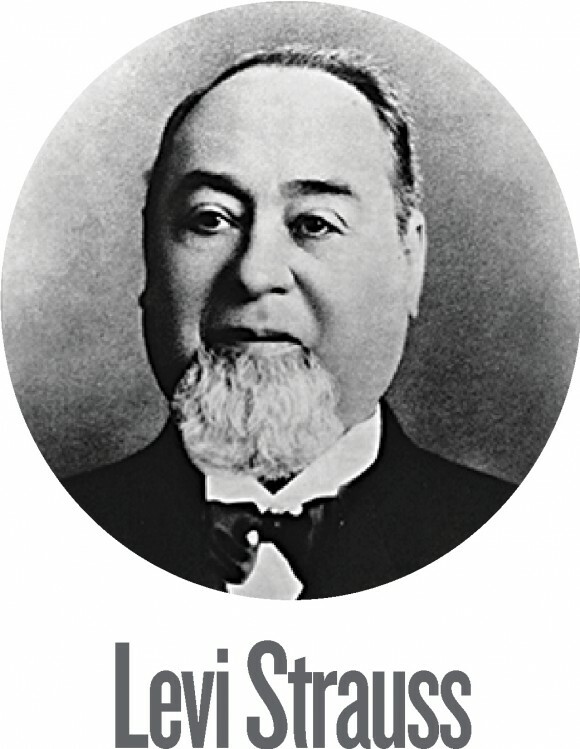 Born in Bavaria, Germany, in 1829, Levi Strauss emigrated to the United States at the age of 18. After working in the family’s dry goods business in New York City, he moved to San Francisco in 1853 to open the West Coast branch of the business, adding tents and jeans to the product line of what became the famous Levi Strauss & Co. Immigrants from India, for example, are now the country’s wealthiest ethnic group, earning a median income of $100,547 in 2013, according to the U.S. Census Bureau. This was almost double the median income for all Americans, $51,939. After President Donald Trump tried to temporarily ban immigration from seven countries, more than 120 companies, including Airbnb, eBay, Facebook, Google, Intel, Netflix, and Uber, filed a legal brief in the U.S. Court of Appeals in San Francisco emphasizing the importance of immigrants to the U.S. economy. 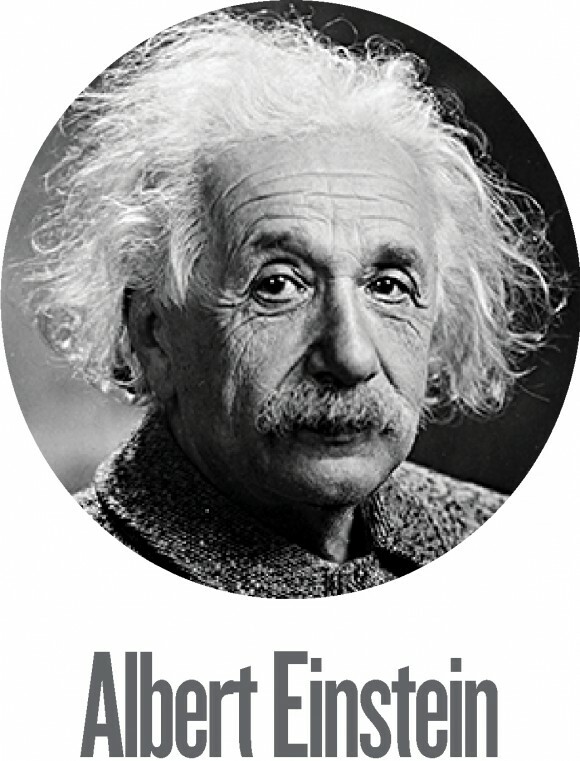 Born in southern Germany in 1879, Albert Einstein went to university in Zurich, then emigrated to the United States to escape persecution in 1933. He spent the rest of his life teaching at the Institute of Advanced Study in Princeton, New Jersey. “Immigrants make many of the nation’s greatest discoveries and create some of the country’s most innovative and iconic companies,” the brief states. 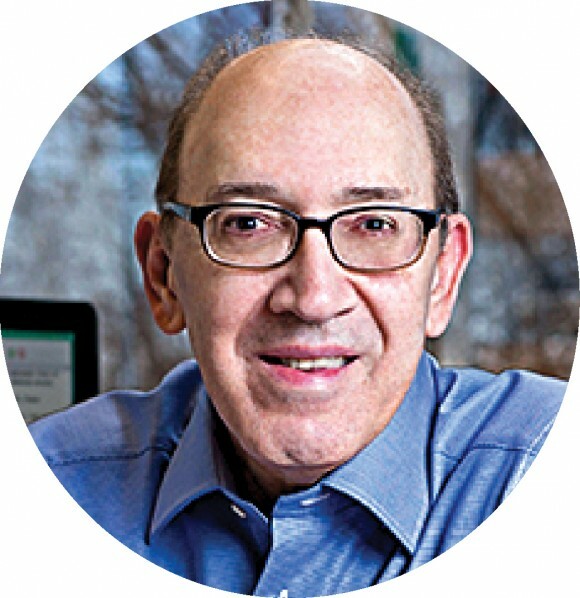 From businessmen like Levi Strauss, to inventors and physicists Nikola Tesla and Albert Einstein, as well as economists like Friedrich Hayek and Joseph Schumpeter, immigrant geniuses have found the right environment in America, and the country has reaped the rewards. 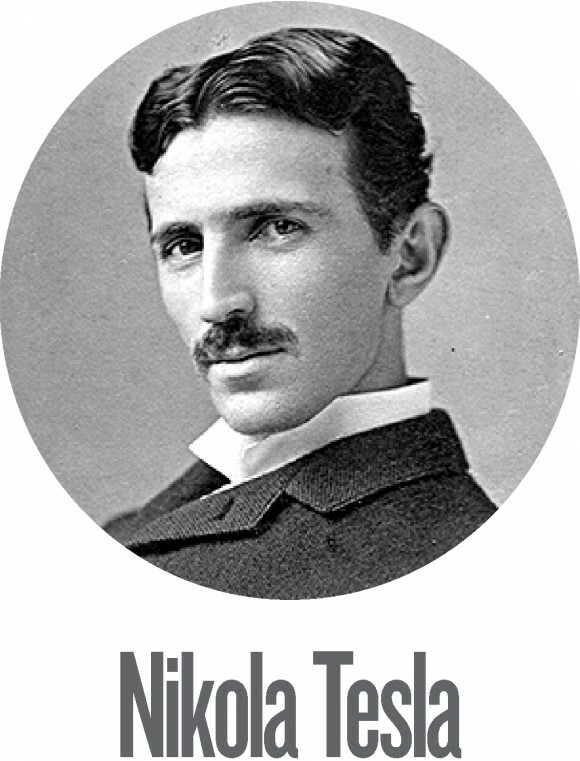 Born to Serbian parents in modern- day Croatia in 1856, Nikola Tesla attended the Graz University of Technology in the Austro-Hungarian Empire, studying physics, but never graduated due to a gambling addiction. In 1884, Tesla emigrated to New York and went on to invent the AC motor and make breakthroughs in the fields of electrical and mechanical engineering. According to the Institute of International Education, nearly 75 percent of the 124,861 foreign faculty members in the 2014–15 academic year were in the fields of science, technology, engineering, and math (STEM). China, India, South Korea, and Germany send the most foreign scholars. However, it is also true that the H-1B visa process, in particular, is highly complicated and favors big tech companies over smaller competitors and skilled local workers who are facing wage pressure. “This is tech companies trying to keep their costs down. If Microsoft had to pay $60,000 instead of $40,000, its profits would be lower,” said Robert Brusca of consulting firm Fact and Opinion Economics. So the fundamental theorem of more workers and lower wages also holds true in the high-tech and high-skill sector, especially for science and engineering. The immigrants and the big companies benefit, while local workers lose out. Because of globalization and immigration, American high-skilled workers are now competing with people from China, India, and elsewhere in the world—a total labor pool of billions of people. Even though India, for example, is still a developing country, the 2 million Indian-born immigrants living in the United States represent some of the best and brightest of a 1.25 billion populace. The competition for skilled jobs starts even before immigration, however. Europeans, Chinese, and the best from India do much better in math and science than their American counterparts, starting in elementary school. “There is a lot to be done to improve the schools in the United States. The level is pretty low in many areas. Some high schools don’t even offer calculus,” said Nolt. According to Nolt, the low level of local expertise in science and engineering is also rooted in American culture. “When you have a system that overpays accountants, lawyers, and bankers and underpays engineers, then you have to import them from abroad,” said Oliver, from the Committee for Monetary Research & Education. According to the National Science Foundation, in 2010, 27 percent of workers in science and engineering were foreign born. Another study by the foundation indicates that native enrollment in science and engineering graduate degrees fell by 5 percent from 2008 to 2014, while foreign enrollment in the same degrees increased by 35 percent. By now, American universities have come to depend on foreign talent to fill those science spots. In 2015, American public universities earned $9 billion in tuition and fees from foreign students, who represent 12 percent of the student population but paid 28 percent of total tuition fees, according to an analysis by SelfScore. In addition to the structural problems in American education, and attitudes toward science and engineering jobs, there is also a problem of labor market regulation. Because immigrants sometimes aren’t eligible for certain benefits and perks, in addition to earning lower wages, it’s more attractive to hire them. For example, because the H-1B visas are tied to the original sponsor, the immigrant is more dependent on the company because he or she can’t just switch jobs like a local worker. The company has power over the worker. “You have turned the labor market into a Japanese lunchbox, and that makes it hard to find the right person for the right spot. If you sweep those regulations away, the labor market looks more dynamic,” said Brusca. In the end, when the economics of immigration aren’t governed by the free market, one without interference from the welfare state, any regulation will create winners and losers. “Who do you want to help? Not everybody can be better off. It’s a fact of government. When you are creating policies, not everybody benefits,” said Borjas. “Immigration creates a lot of issues, but if you care about immigrants, then we are helping a lot of poor people around the world. It’s the largest anti-poverty program in the world.” The question becomes if the native population is ready to pay the price.